America was transformed after the First World War by technology and economic growth, creating a climate for a new kind of pioneer. 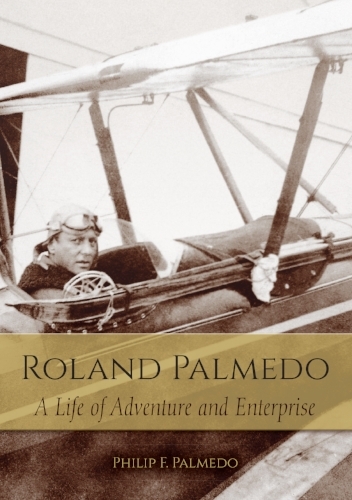 Roland Palmedo was a dashing example. He brought a creative, entrepreneurial spirit to the early days of aviation and organized skiing in this country. A World War I pilot, he directed his unbounded energies to the creation of the first U.S. airlines, to building the first chairlift at Stowe, and creating the Mad River Glen ski area. An early and active environmentalist, Palmedo also organized the first U.S. women’s ski team, created the Amateur Ski Club of New York, initiated the National Ski Patrol, and brought kayak racing to this country. “A reckoning of Roland Palmedo’s wide-ranging accomplishments in skiing is long overdue. His record as discoverer of Stowe, advocate for American ski patrols, and founder of Mad River Glen is well-told in this readable and compelling account. Palmedo’s zest for adventures in nature, relish for community, meticulousness, and sheer capacity for organizing the like-minded have left a durable imprint on skiing. Available from Enfield Publishing & Distribution Co.